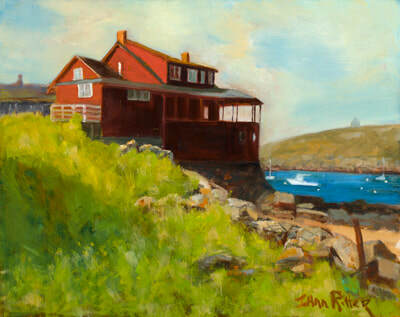 Jo Ann Ritter is a traditional plein-air painter whose love of color is the driving force behind her paintings. Depending on the subject matter, her work crosses over the line of representational art into colorful impressionism, using brush strokes and color to make an emotional impact. 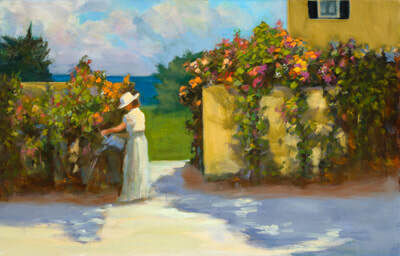 Jo Ann began her art education at Penn State and Syracuse University. She attended the Museum School in Boston and studied with nationally know painters, including portraiture with Clement Micarelli, landscape painting with Don Stone, a member of the National Academy of Art, David Leffel, Charles Sovek, and Colorado painters Skip Whitcomb and Kim English. 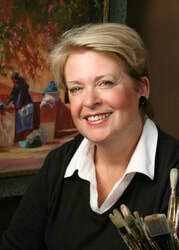 She is currently living on Cape Cod, but as a plein air painter she loves to paint diverse landscapes and in 2009 traveled for 7 weeks thru the Western U.S. 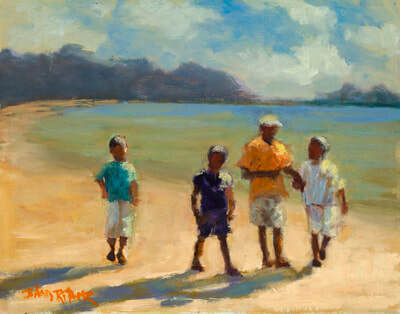 Recently, she has been featured in The American Art Collector Magazine and Art of the Cape and the Islands as an artist whose work is highly collectable. She is the recipient of numerous awards including the Isabella Steinschneider award from the Hudson Valley Art Association. Her work is collected internationally. 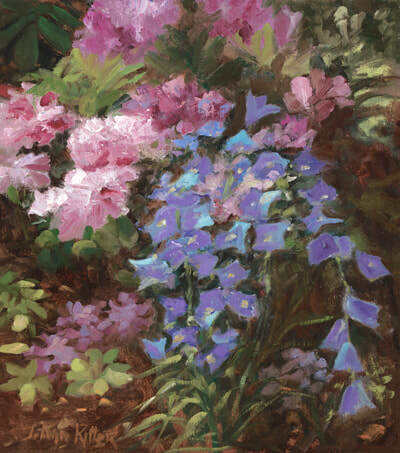 She is affiliated with the Copley Society of Art in Boston, Hudson Valley Art Association, Cape Cod Art Association, Chatham Creative Arts Center, Oil Painters of America and 21 in Truro. 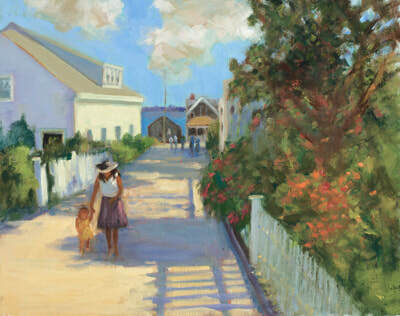 On Cape Cod she is represented by the Gallery Antonia in Chatham.